It has been gratifying a watch a struggling college grow from precarious beginings to become what it is today. Each member of the staff and all students past and present have had a part in the making of Holy Cross College. – Sister Augustine Marie, C.S.C. 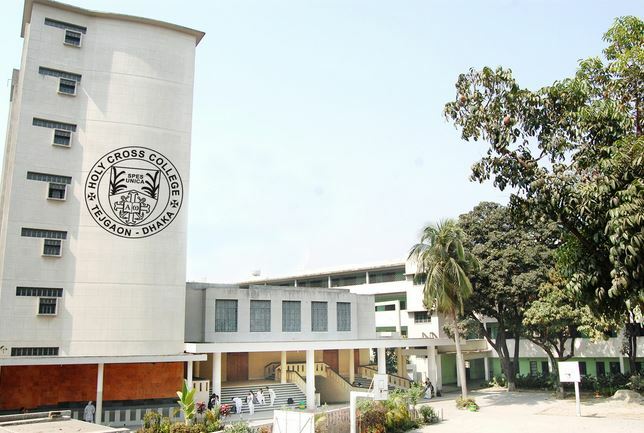 Holy Cross College is one of the famous colleges in Dhaka, Bangladesh. Holy Cross College was established in 1950. 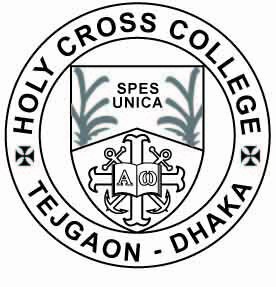 Earlier Holy Cross College name was Holy Cross School and College, later the name changed to only Holy Cross College. There are threee groups Science, Humanities and Business Studies are available in Holy Cross College. It has 2 shifts for school section and college section. Morning shift from 8am to 12pm, and Day shift from 12:30 to 4:30 pm. Weekly 2 holidays are Friday and Saturday. 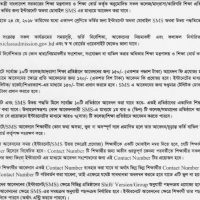 Holy Cross College EIIN No- 131962 for online admission. 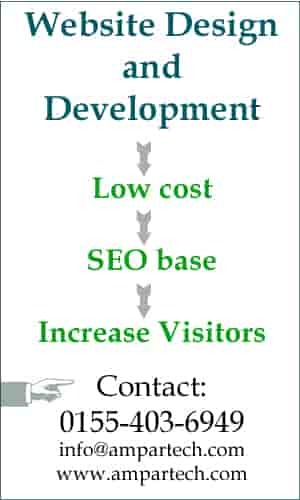 Holy Cross College hsc admission is mobile SMS base online, student can send message from from by using EIIN no. 121962. SC – Group name’s first 2 letter. Dha – Education board’s first 3 letters. 123456 – applicant Roll number. 2015 – year of passing. Any SSC or HSC graduate of Holy Cross College will be eligible for full membership Holy Cross College Alumnae Association. Ever glorious be her name. Holy Cross, we shall be true. To our Alma Mater’s heart. The Holy Cross College Alumnae Association (HCCAA) contributes to the enhancement of education by offering scholarships in different categories to the students of the college.. The most important scholarship of Holy Cross College is SAMMA, given in honor of Sister Augustine Marie, the Foundress Principal. This scholarship is given to students who are needy and put in effort in their studies. 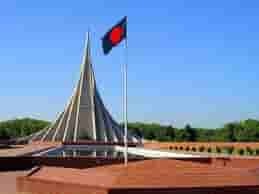 Two other scholarships are awarded in the names of Zainul Abedin and Fazlur Rahman. These are sponsored by our alumna friend Ms. Nina Shaheen. The former Holy Cross College Vice President, Mrs. Ulfat Shahabuddin, has introduced another scholarship in the name of her parents, Mr. wares and Mrs. Afruzi Wares. This is given to students with the best performance in the HSC Examination from the 3 departments: Humanities, Science & Business Studies. Another scholarship for the meritorious students will be introduced by Recording Secretary, Mrs. Farhana Ferdousi.